As long as I can remember, I've always loved these beautiful flowers. Tall and bountiful, a variety of colors and a welcome site to butterflies. Many people have fond memories of making dolls out of the flowers and these beauties also have medicinal properties both from their roots as well as a lotion made from the flowers to offer relief from sunburn. 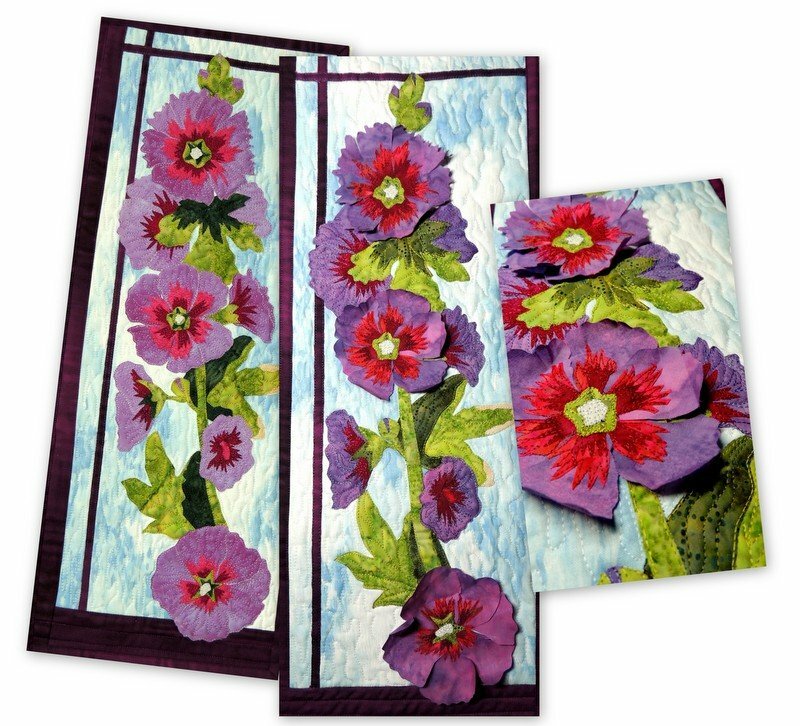 In this fun pattern, you have two options: traditional raw-edge appliqué or spice things up using Terial Magic to give your wall hanging three-dimensional blooms! No matter which option you choose, these beautiful flowers will be sure to add some sunshine to your home. 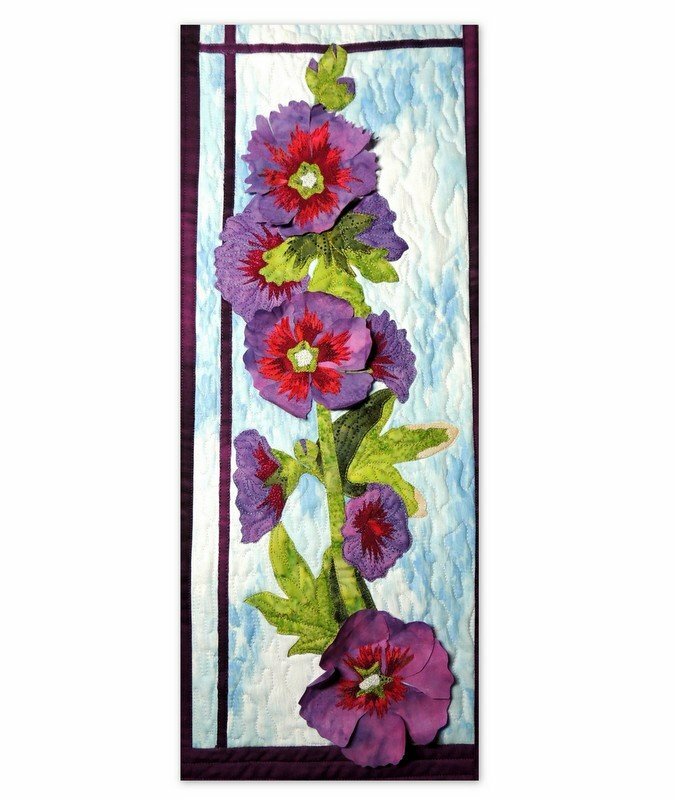 Kits include all the fabric to make the top of the quilt including binding. Batting, backing and Terial Magic are not included. 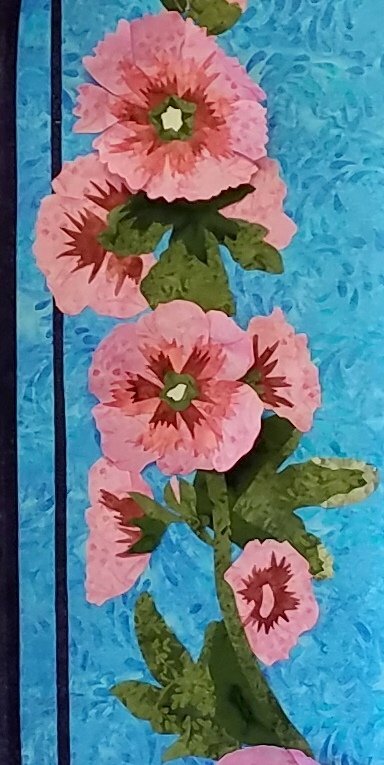 Finished size of the wall hanging is 9" x 22.5"